Need more knowledge on the natives of Naboo? Yousa came to the right place. 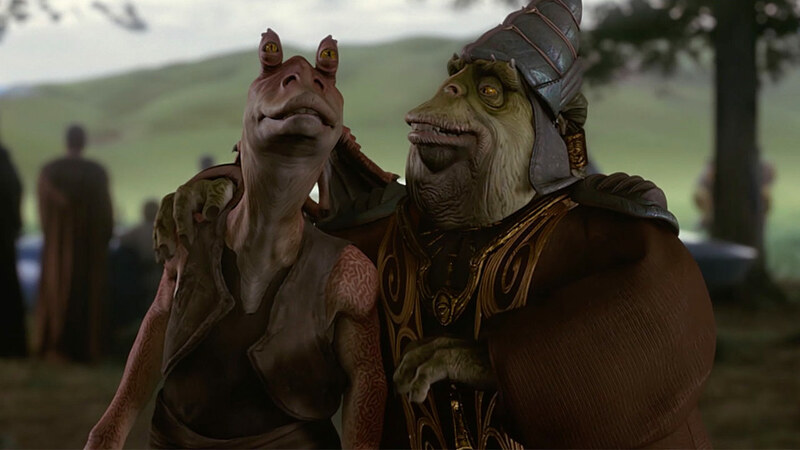 The long-eared amphibians from Naboo have been represented by brave warriors like Captain Tarpals, or clumsy outcasts like Jar Jar Binks, but the Gungans have a rich history that might surprise you. Care to dive into a sea of fun facts about the water-dwelling, duck-billed creatures? 1. There are two main Gungan races. 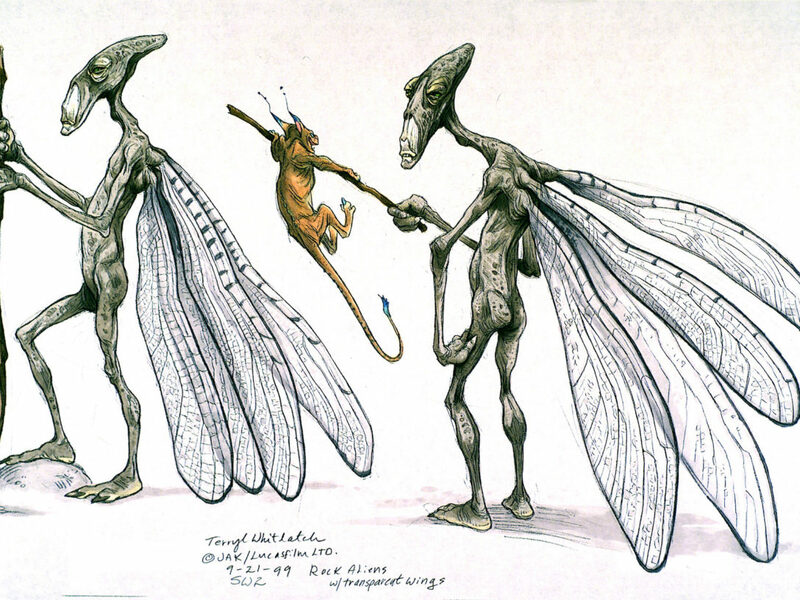 If you’ve seen The Phantom Menace, you’ve probably noticed that the Gungans of Naboo come in varying shapes and sizes. 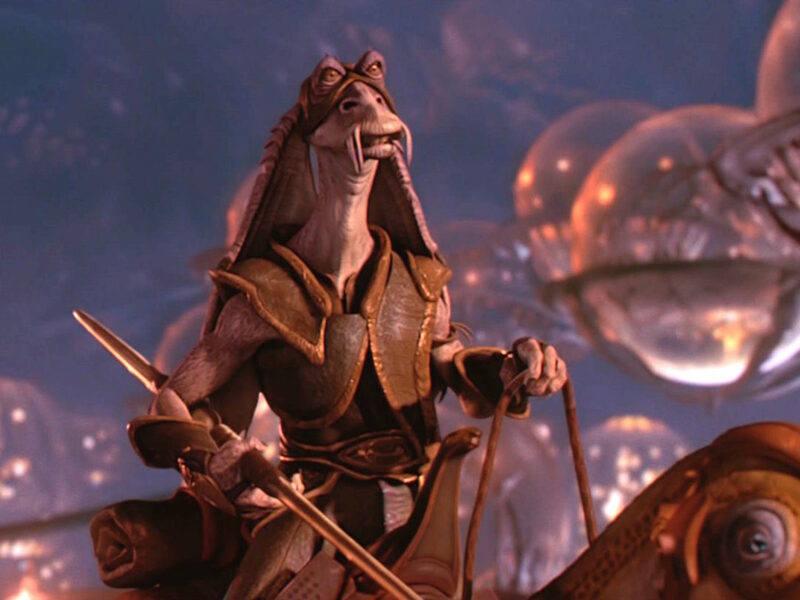 There are some that look more lanky like Jar Jar and Tarpals, and others that have a quite different stocky body type like the leader of the Gungans, Boss Nass. 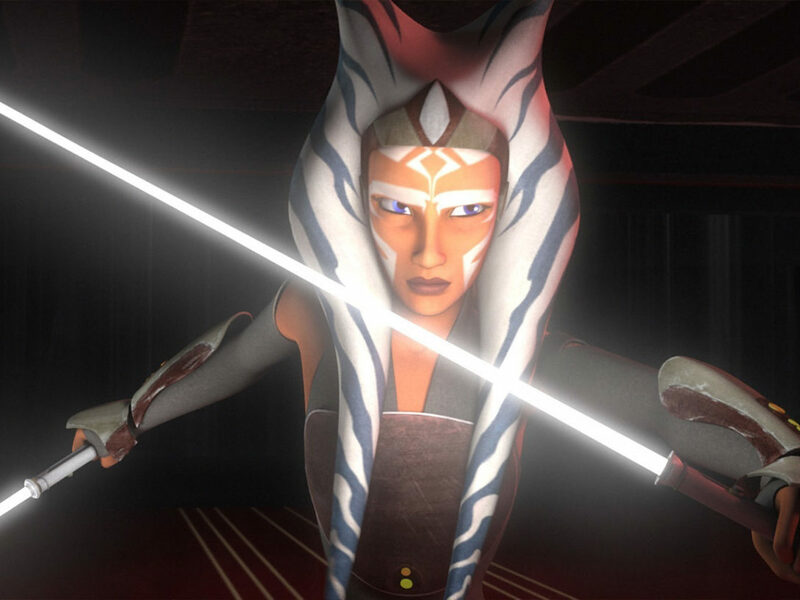 This is because the Gungans can be split into two major races, the Otolla and the Ankura. 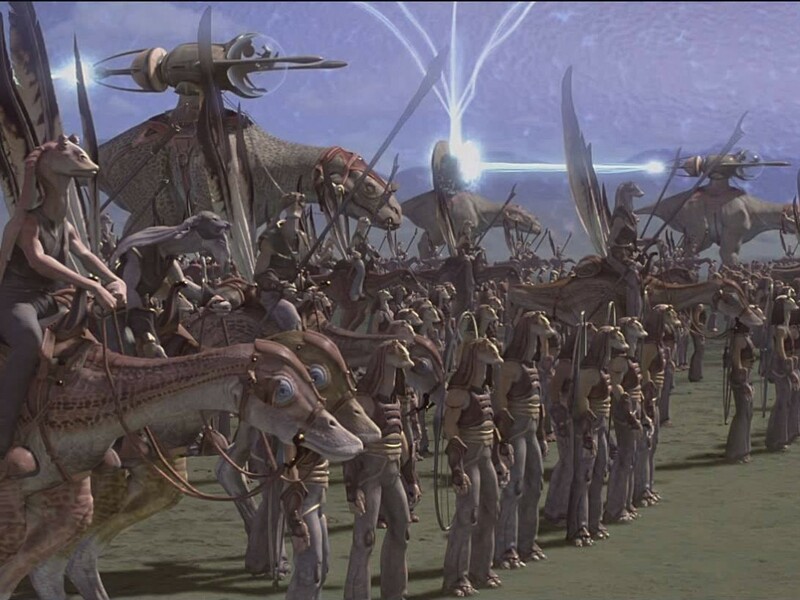 The familiar Gungans we saw fighting in the Battle of Naboo are the Otolla, and you can tell their race from their long, skinnier body frames and long haillu, or floppy ear-like body parts. The Gungans like Boss Nass are called the Ankura, and they’ve got much shorter bills, hooded eyes, and a more rotund body frame. We haven’t seen many in the Star Wars universe because the truth is, there aren’t many left. 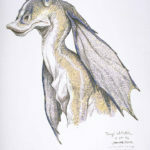 The Ankura are a much older species of Gungan than the more common Otolla. 2. They have a sacred space. 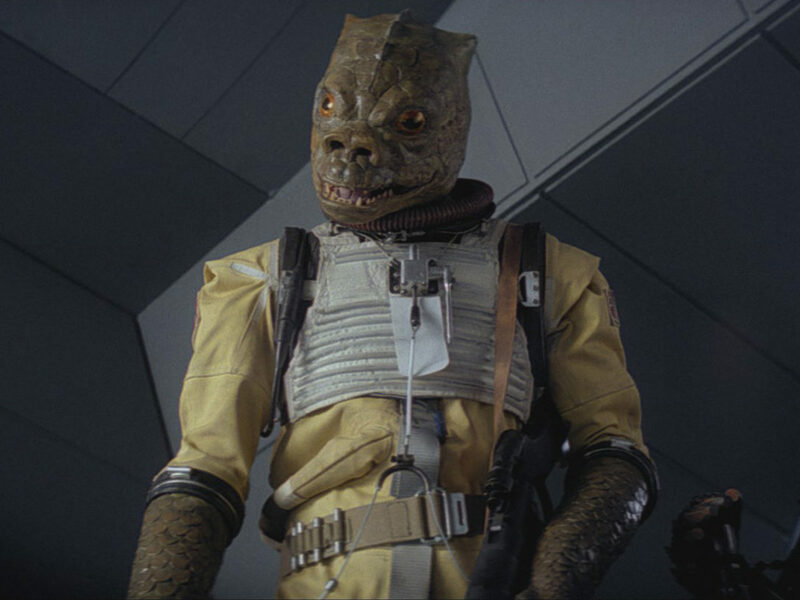 Another more reptilian group of humanoids known as the Elders also inhabited Naboo once upon a time. This species actually were in conflict with the Gungans, but little is known about what the two sides were fighting about. The Elders eventually died off, but their massive statues still stand in a location called the Gungan Sacred Place and we all got a peek of it in The Phantom Menace. Rewatch the scene where Jar Jar Binks brings an undercover Queen Amidala to visit with Boss Nass to negotiate an alliance. The heads poking up from the swampy marshland could be of the species themselves or of the gods they worshiped. 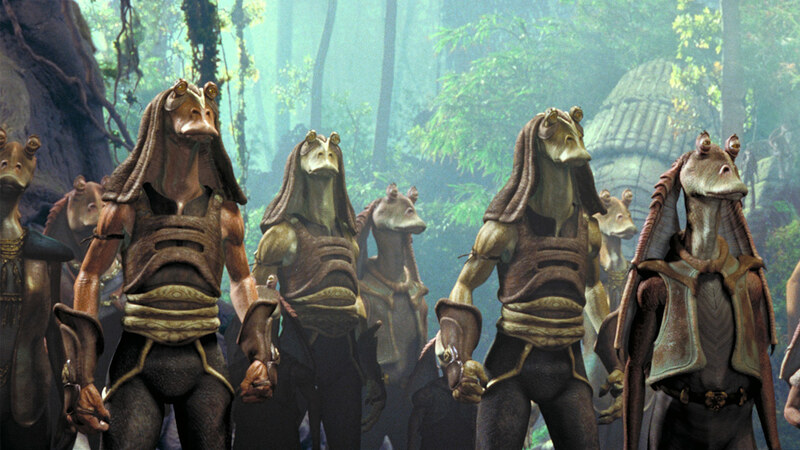 The Gungans often choose to gather at the Sacred Place during times of fear and anxiety. 3. 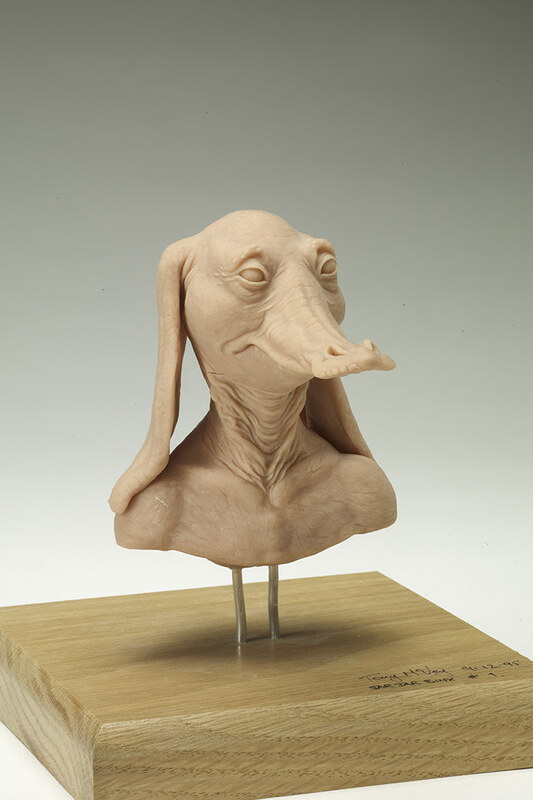 Jar Jar resembled a few different animals. 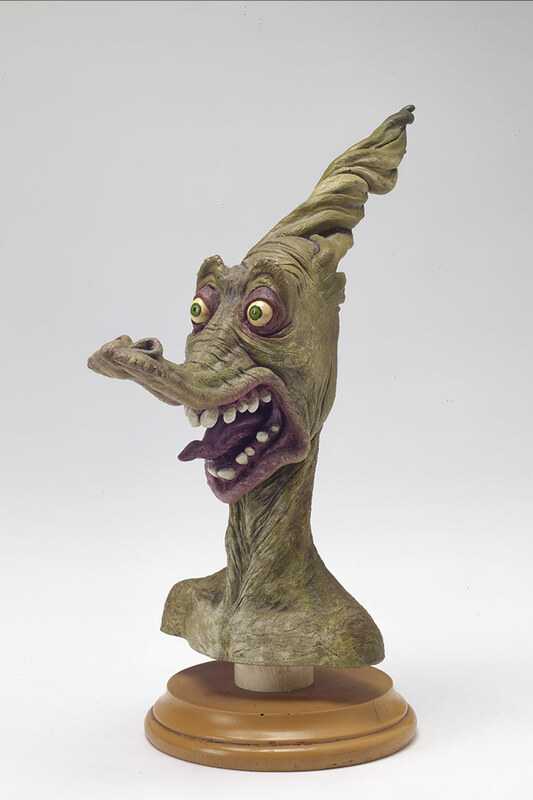 When the concept for Jar Jar Binks was being created, artist Terryl Whitlach knew he had to be a comedic character with a lot of personality. 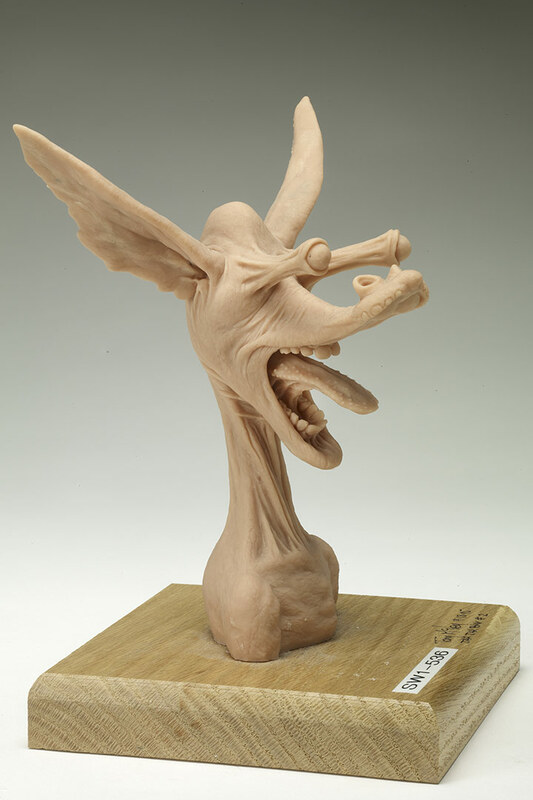 His legs and body were gangly from the start, but what his face and neck would look like was still up for debate. 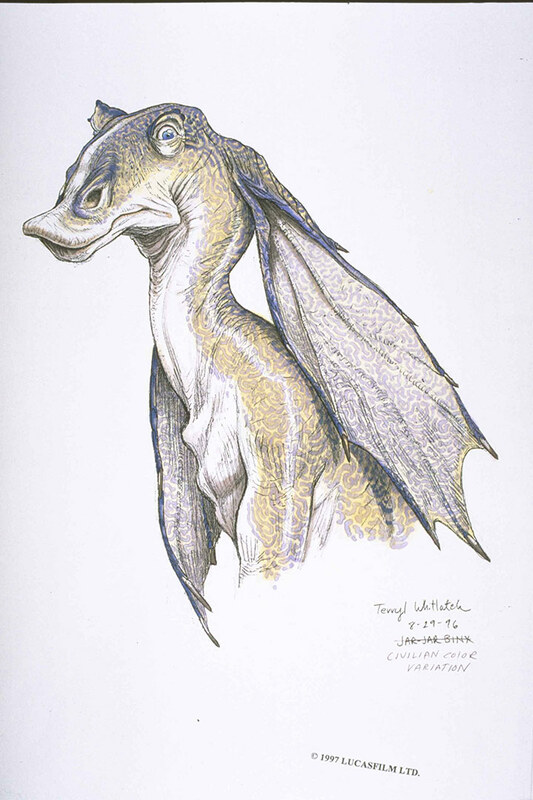 The Gungan took a year and a half to get just right, and first iterations had him closely resembling a duck. 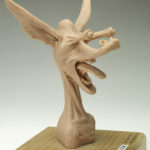 When he was made to look more friendly, his look took on a droopy-looking dog. Finally after a debate about his coloring (few real underwater creatures are actually green) and more changes to his nose and mouth, the designers settled on the orange-hued familiar face we know and love. Fun fact #1: Jar Jar’s goofy antics were inspired by the comedy legends Charlie Chaplin, Danny Kaye, and even Walt Disney’s Goofy. 4. 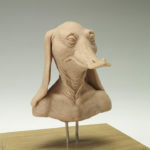 The actors that played Jar Jar and Boss Nass didn’t exactly try out for the parts. When you think Gungan you probably think Binks, and this list wouldn’t be complete without focusing on Jar Jar. 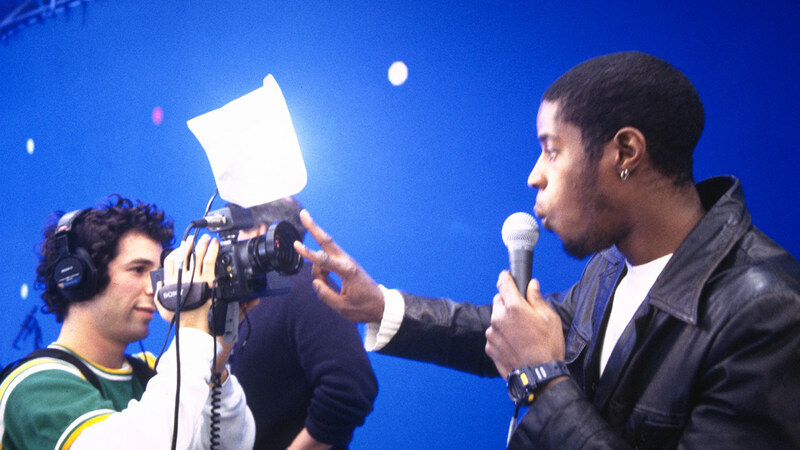 The bumbling Gungan was brought to life by actor Ahmed Best and his casting call was an interesting one. 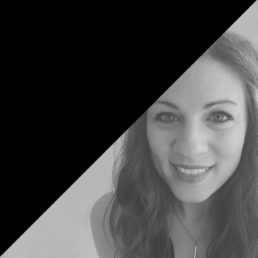 Casting director Robin Gurland discovered Best while he was performing in the show Stomp, a theatrical percussion show being held at San Francisco’s Golden Gate Theater. 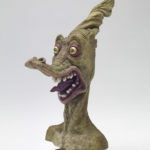 The part of Jar Jar was taking a long time to fill, so when Gurland caught eye of Best performing animatedly with a kitchen sink around his neck, she knew he was just right. 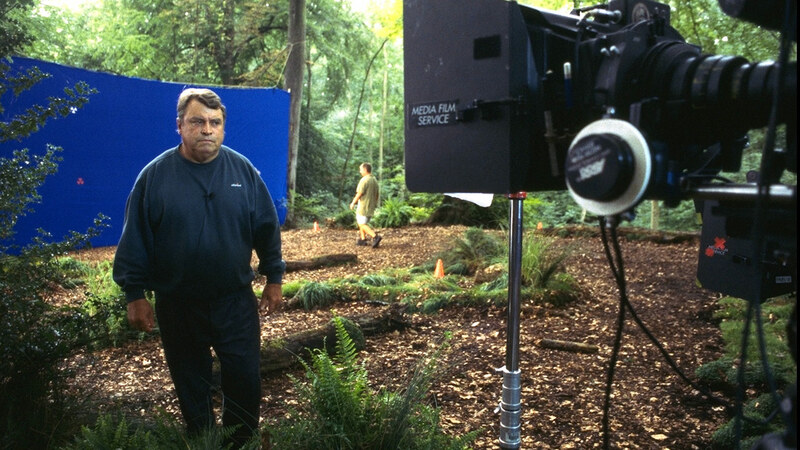 The part took a specific combination of mobility and voice acting that Best proved to have once he was invited to meet with Gurland and unknowingly recorded. 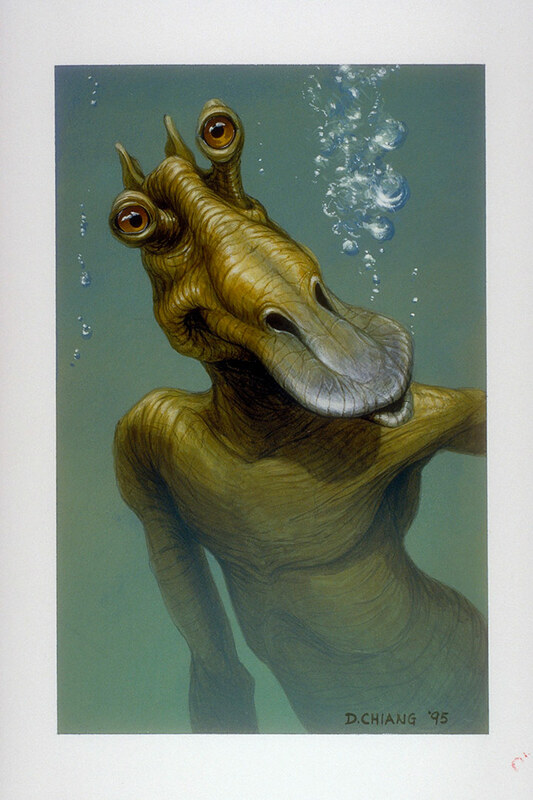 Another famous Gungan, Boss Nass, also had a unique casting. Brian Blessed got Gurland’s approval as an actor that needed to be in the film before the character of Nass was even established. Once they were on the look-out for someone with a “bigger than life” persona, Blessed had the part. 4. Jar Jar had a lost love. 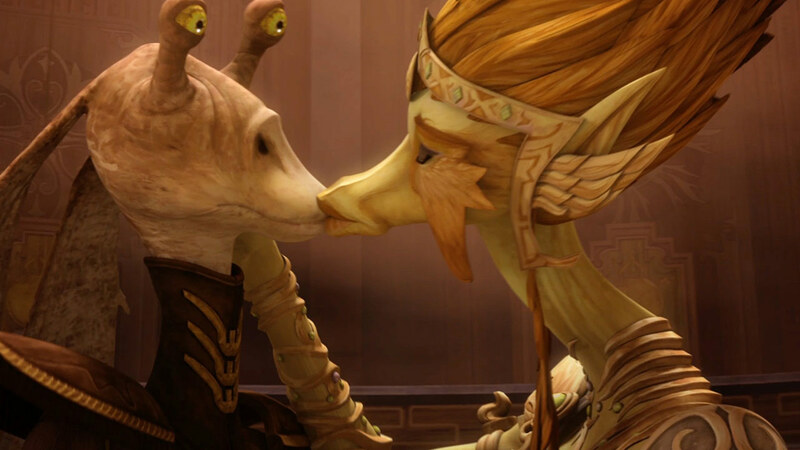 Speaking of Jar Jar, who can forget the passionate love affair of Jar Jar and Queen Julia? That’s right. 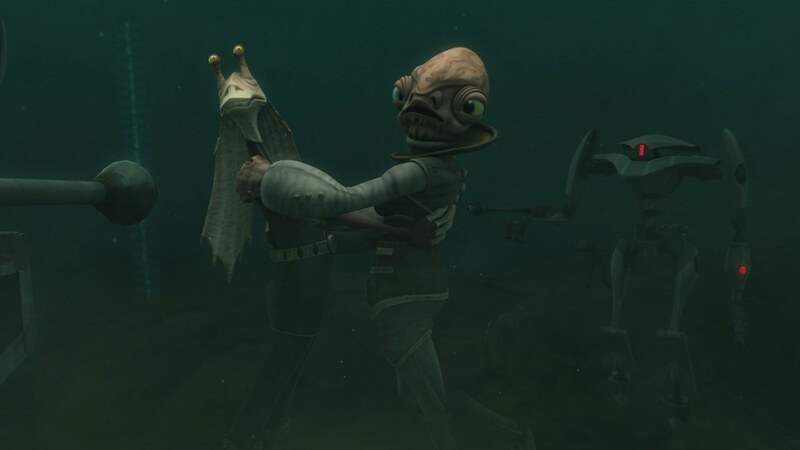 If you haven’t watched The Clone Wars episodes “The Disappeared Part I and II,” you may have missed this unexpected addition to Binks’ social life. When Julia’s people the Bardottans called upon the Republic for help after Force-sensitive members of their government started disappearing, she specifically asked for Jar Jar. We quickly learn that these two definitely have a history when the queen kisses Jar Jar and asks him to privately meditate with her. Hey, Gungans need love, too. (Not so) Fun fact #2: After the Battle of Endor, not even Queen Julia could save Jar Jar from his ultimate fate. The Gungan bosses banished the poor fool because of supposed collusion with the Empire. His new job? Juggling fountain performer in the city of Theed. 5. They join forces with other water worlds. Though Gungans try to be a peace-loving species that respect nature and the balance of the ecosystem, this doesn’t keep them out of their fair share of conflict. 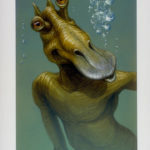 During The Clone Wars, the Gungans teamed up with the Mon Calamari, another water-loving species, when they fought their bitter enemies the Quarren. The Quarren teamed up with the Separatists, but they were ultimately no match for the Mon Cal and the Gungan Grand Army. 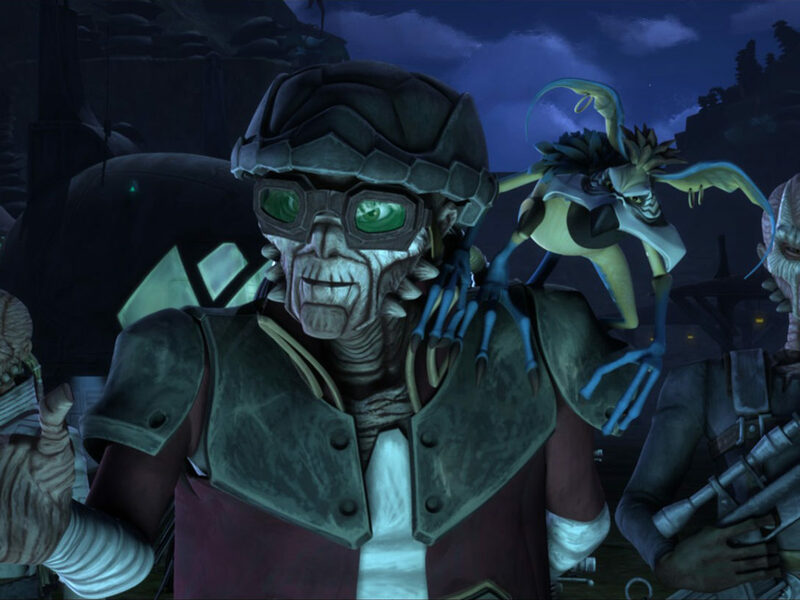 Fun Fact #3: Though the Gungans have their own language, most speak a pidgin dialect combing their native tongue with Galactic Basic. This makes communicating with other species much easier. 7. Their city gets their power from plants. 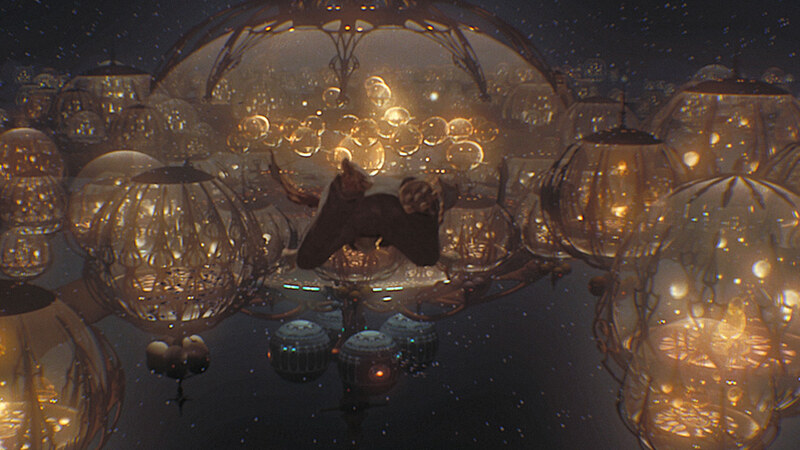 The gigantic bubble-like structures that make up the Gungan capital city of Otoh Gunga are aesthetically awesome, but did you know they’re powered naturally? The globes are known as hydrostatic bubbles and have a special membrane that keeps water out and allows entry through specific portal zones. Naboo is fortunate enough to grow locap plants in the planet’s porous bedrock that actually collect plasma in the buds located at the tip of the plant’s stalk. These plants live for several centuries, so that power supply isn’t going anywhere. 8. They have some interesting delicacies. 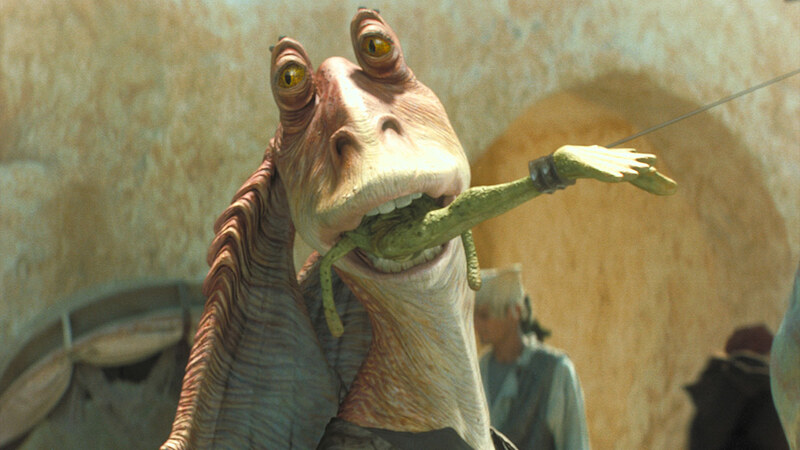 If there’s one thing Jar Jar has taught us, it’s that Gungans love their food. 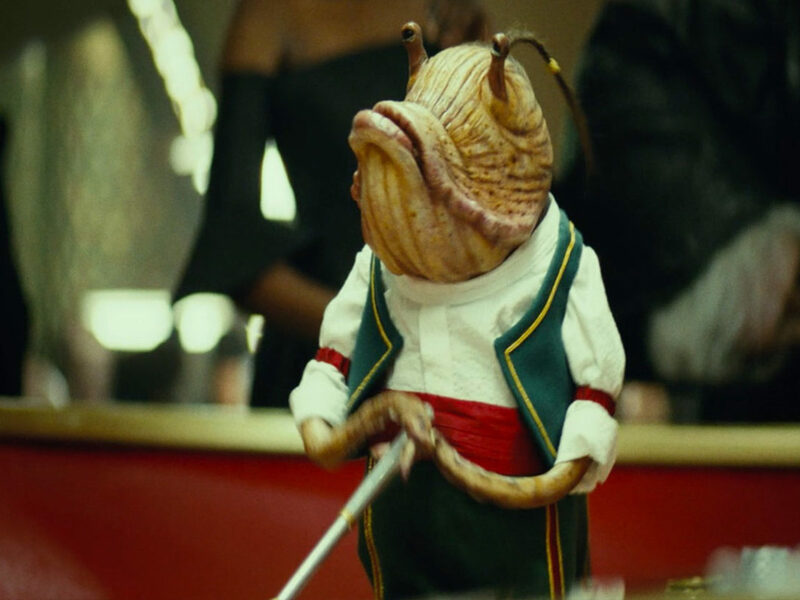 From fresh gorgs at the Mos Espa market to shellfish they crack with their powerful teeth, Gungans put those one meter-long tongues to good use. A particular delicacy of the natives of Naboo comes in the form of a bright blue slug-beetle. Though it might not sound appetizing, Gungans love to chew on the slimy bugs that hang out under the perlote tree in Naboo’s eastern swamplands. Another tasty treat entices visitors from all around the galaxy. According to the Twi’lek pilot Yendor in Claudia Gray’s Lost Stars, Otoh Gunga is home to a delicious dessert that takes four humanoids to consume. The best part? It supposedly sends you into a sugar-induced coma after eating, so it might be wise to book a bubble for the night if you’re traveling from afar. Fun fact #4: After defeating the Trade Federation, Otoh Gunga became a popular destination for vacationers, especially honeymooners. Anything else we need to know about the gangly Gungans? Let us know in the comments below! Sources: Star Wars: Absolutely Everything You Need to Know, Adam Bray, Cole Horton, Michael Kogge, Kerrie Dougherty, DK Children, 2015; Star Wars: Complete Locations, DK Publishing, 2016; Star Wars: Aftermath: Empire’s End, Chuck Wendig, Del Rey, 2017; Star Wars: Episode I: The Visual Dictionary, David West Reynolds, DK Publishing, 1999; Star Wars: The Making of Episode I: The Phantom Menace, Laurent Bouzereau and Jody Duncan, Del Rey, 1999.